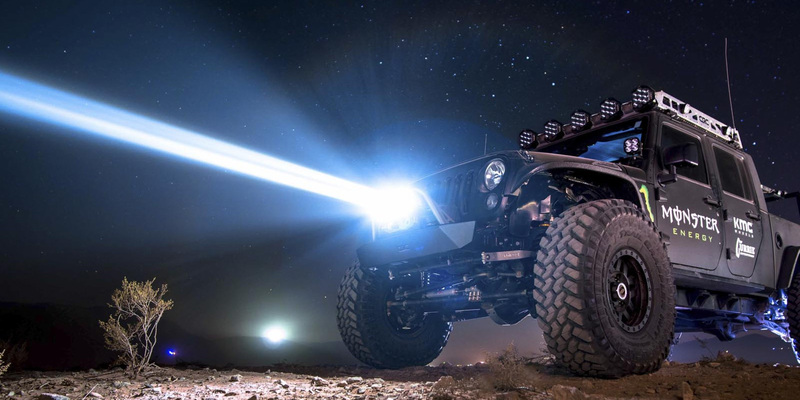 SLD Laser is using its experience lighting the 2018 Baja 1000 Trophy Truck winner to produce a new generation of laser lights it claims can extend headlamp illumination up to almost one kilometre. That’s 3.5 times the range of the best LED lights, says the company. They’re also tiny, SLD unveiling a headlight just 15-millimetres high that offered buy high and low beams.